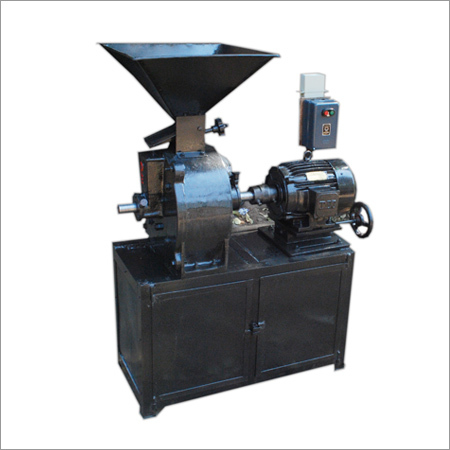 So as to uphold the standing we have built up, we are engrossed in presenting Flour Grinder Machine (Atta Chakki). We offer these at reasonable rates. Pulley Less and Belt Less Model. Since our establishment in the year of 1992, Laxmi Iron & Steel Industries has come up as one of the highly reputed firms involved towards manufacturing, trading, exporting and importing variety of Cast Iron Automobile Casting. Our firm also deals in products like End Cutting Scrap, Flour Grinder Machines, Mini Rice Mill Machines and Machine Pulley. We are supported by robust manufacturing base. Our infrastructural base is well equipped with all the required machineries and material. We have departments supervised by our talented and qualified team leaders. Our firm has procurement, quality testing, production, research & development, transport & logistics and warehousing & packaging units. The entire range is highly appreciated for their rust resistance, dimensional accuracy, easy installation and high strength.